Andy Stanton will be speaking to TalkRadio‘s Jamie East on Friday 3rd August at 3PM. 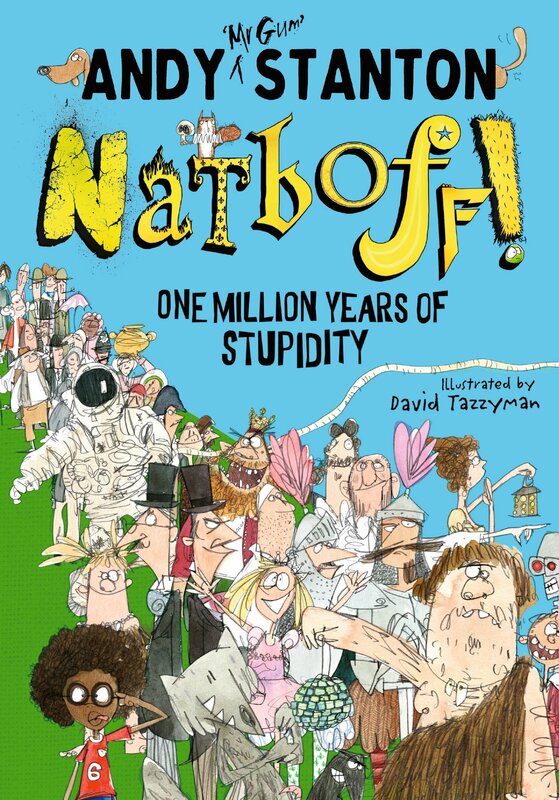 Buy a copy of Andy’s latest book, Natboff! One Million Years of Stupidity, here, or at your local bookshop by clicking the link on the right. Find all of Andy’s books here.